Your City Councillors want to hear from you to better understand your views, concerns and priorities. We are hosting Ward 2 Town Hall meetings every other month, so we can meet you face to face, give you updates and hear what you have to say. The next Ward 2 Town Hall will be held at Waverley Drive Public School (140 Waverley Dr.) on Saturday May 25th at 1:30pm. If there are specific issues you want to make sure we cover at this or a future town hall, please reach out to James or Rodrigo directly. Did you know that the fastest way to provide feedback, make a complaint or request a service is to contact the City department in charge of that service? 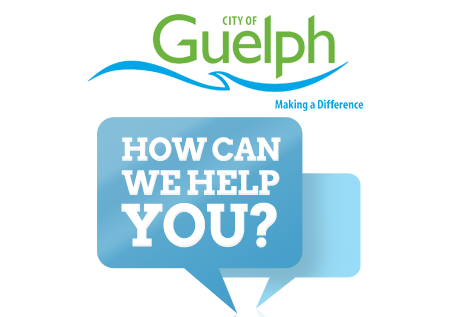 Use the “How Can We Help You?” directory at guelph.ca/how-can-we-help-you/ to find the right City department to contact. Here you will find after-hours contact information, as well as contact information for the most used City services. See a problem? 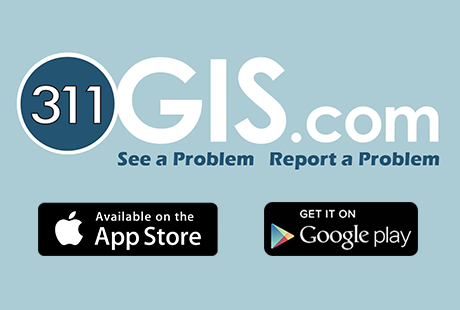 Report it with 311 GIS! It’s a new way to use your smartphone, mobile device or desktop to report concerns about road maintenance, parking, wildlife, signs, property maintenance and more. You can report a problem on the spot, attach pictures or videos, and get updates about the City’s response. You can also see if other people are reporting similar problems in your neighbourhood, or across town. @thatjamesgordon @leannepiper thank you both for doing the hard work on the climate emergency motion. is there anywhere i can go to learn what's been developed to-date and when the motion is likely to be brought forth? Barn concert featuring @thatjamesgordon at Pied Beauty Farm a week from Saturday (5/4/19)! Music at 7:30, barn doors about a half hour before the show. We must meet the climate century head on. It’s time to get moving on climate action. If not now, when? We’re using all of the tools at our disposal to not only protect, but increase commercial retail opportunities in east #Guelph.